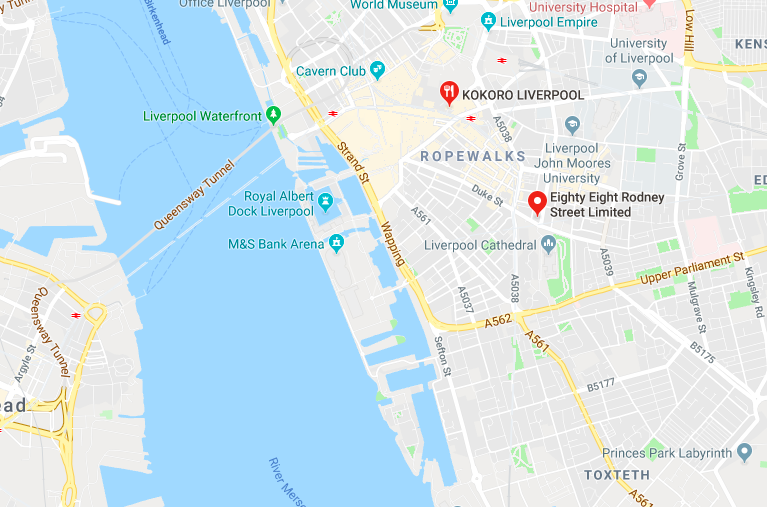 Home to over 2.2 million people, Liverpool is great place to establish an office. 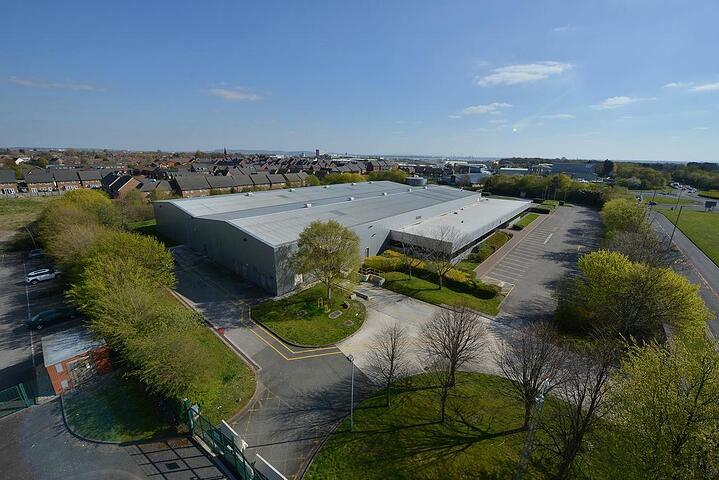 Whether you are an ambitious start-up or a more established businesses looking to build a presence in the North West, there are a variety of properties to accommodate you. From historical buildings with a unique character to modern offices tailor-made for tech companies, Liverpool has something for every kind of business. This building is guaranteed to leave on impression on visitors, with the perfect mix of original features and modern utilities. The interior features the parquet flooring, fireplaces and marble columns of the original space to create a sense of timeless elegance. Added to this are all the features expected from a modern office, including showers, bike stores, meetings rooms, event spaces and a roof garden. Located on Crosby Road North, this office is easy to get to and close to lots of bars, restaurants and sandwich shops. 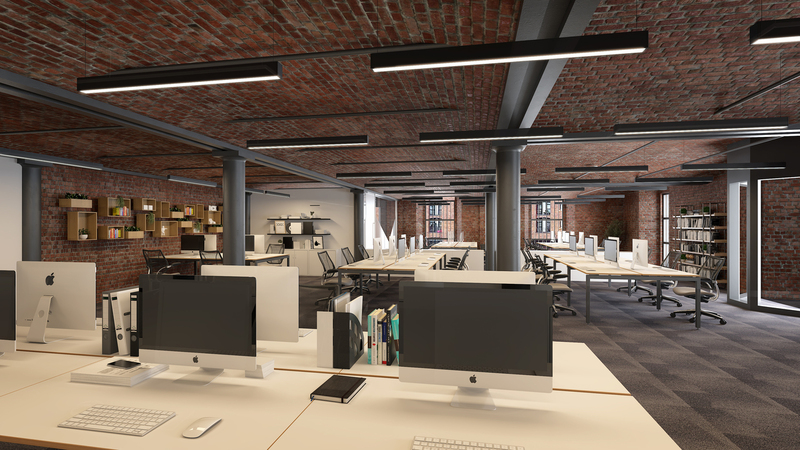 A modern space with perimeter trunking, break out areas and lots of natural light, these offices are a great blank canvas for you to make your own. A dedicated customer service team is always on hand in case you need help. This newly refurbished office sits in a UNESCO world heritage site, adding a level of prestige you will be hard pressed to find elsewhere. The 19th century warehouse is located in the city’s world famous Albert Dock. With all the original features and Victorian brickwork, this office is seriously impressive. 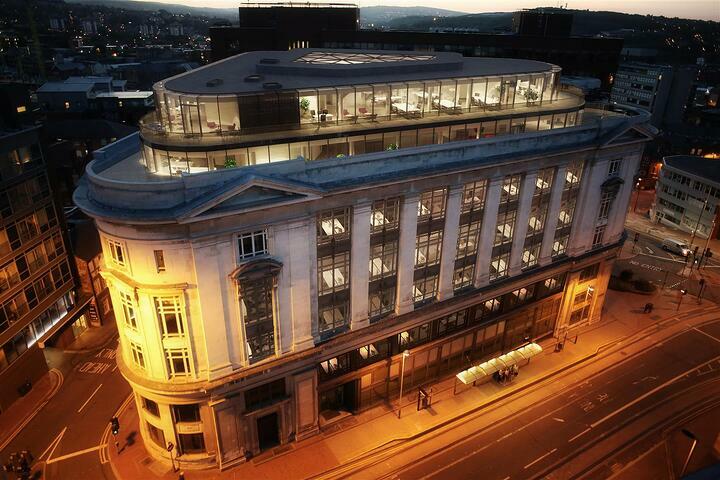 Space is not going to be an issue with this three-storey office to let. 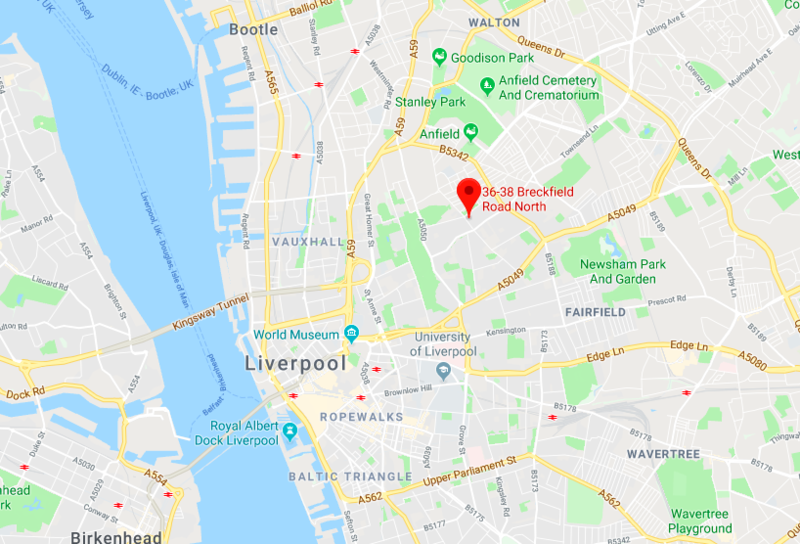 The property is part of the city’s recent regeneration and is located close to the legendary Anfield football grounds. With on street parking and easy access to public transport, getting to work is not going to be a problem either. Throwing in telecommunications, heating, lighting, high speed broadband and an on-site management team only makes things more attractive. 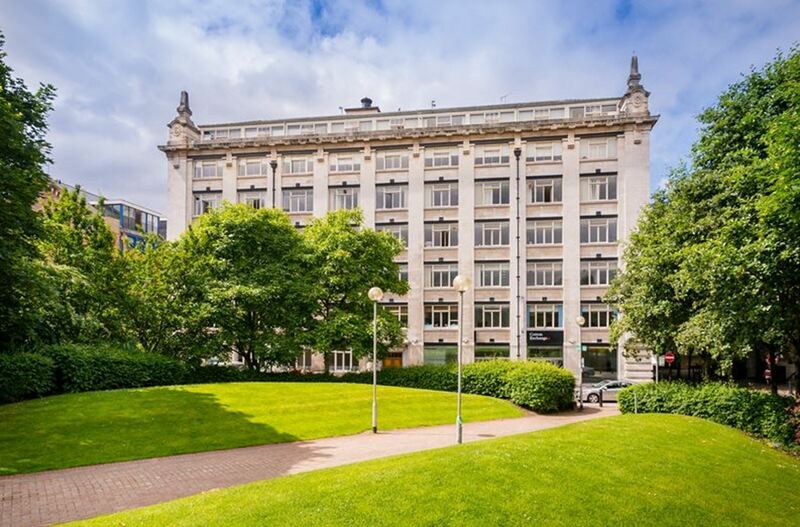 Putting you right in the heart of Liverpool’s busy city centre, this office to let sits on the corner of Church Street and Hanover Street. Liverpool Central Station is located directly opposite, meaning that the rest of the country is a train journey away. The perfect meld of historical class and contemporary cool, you’ll stick out in style in this office. 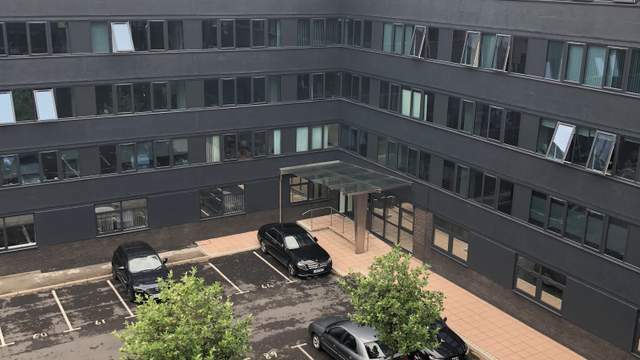 See all offices to let in Liverpool.